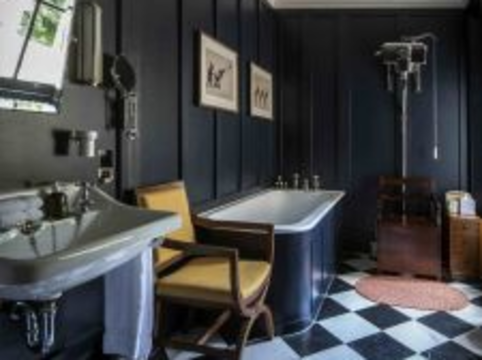 Surrey:Each of the 18 rooms are themed around the famous guests who have passed through the property.A from Charlie Chaplin to Ian Fleming, Elizabeth Taylor to Winston Churchill. Churchill frequently stayed at the house, being great friends with Beaverbrook, as did Rudyard Kipling. 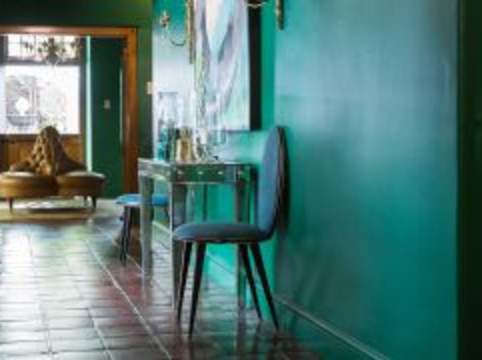 A mix-match of vintage furniture,the use of floral prints and the curated mix of period furniture all adds up to give the cottage house luxury boutique hotel aÂ whimsical, enchanting feel. 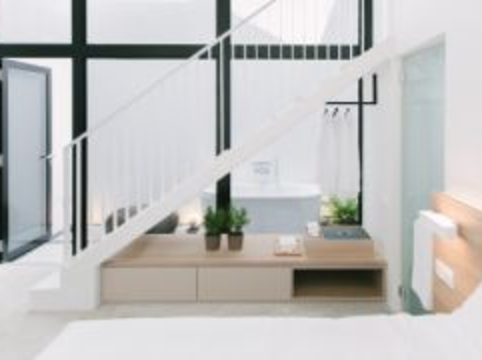 Singapore: Here at Llyod's Inn it's all about nature,space,light, texture,comfort.Taking a minimalistic and almost reductive approach,it is free of ornamentation and symbolism.The spaces celebrate the raw virtues and beauty of nature and essence of contemporary life on the road. Franschhoek: Award winning Akademie Street Boutique Hotel & Guest House is a luxurious home from home in Franschhoek, the heart of the South African Wine Valley. 5 individually styled suites and 3 peacefully situated cottages provide a blissful base from which to explore the landscapes, vineyards and chef’s tables of South Africa’s Culinary Capital.